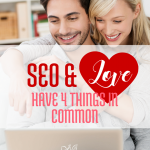 In 2016, you can expect to be left behind if you don't become a lover and a student of SEO. Times are changing. Google is changing to keep up with them, and you must be a forward thinker, or no one will be thinking about you. Period. 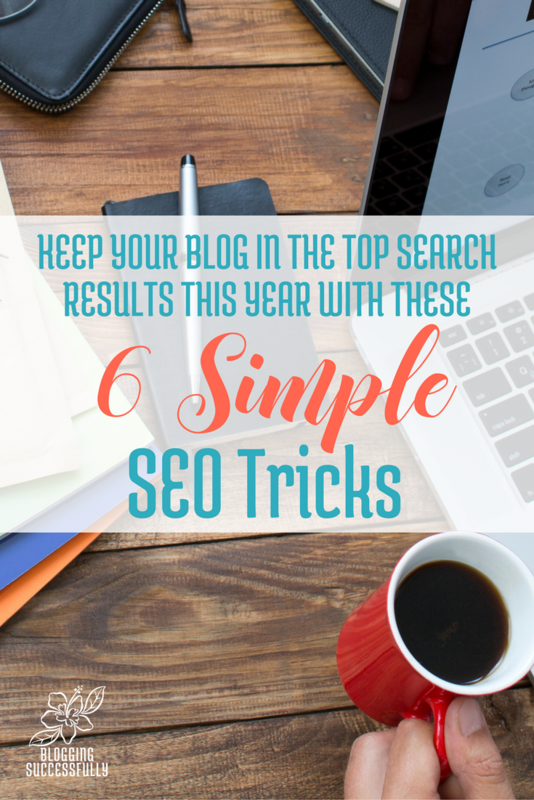 Here are 6 simple SEO tricks that will keep your site in the top search results this year. When we speak our search queries we often use different terms than if we type them in. Being aware of the voice search language gives us a whole new set of keyword phrases to rank for. 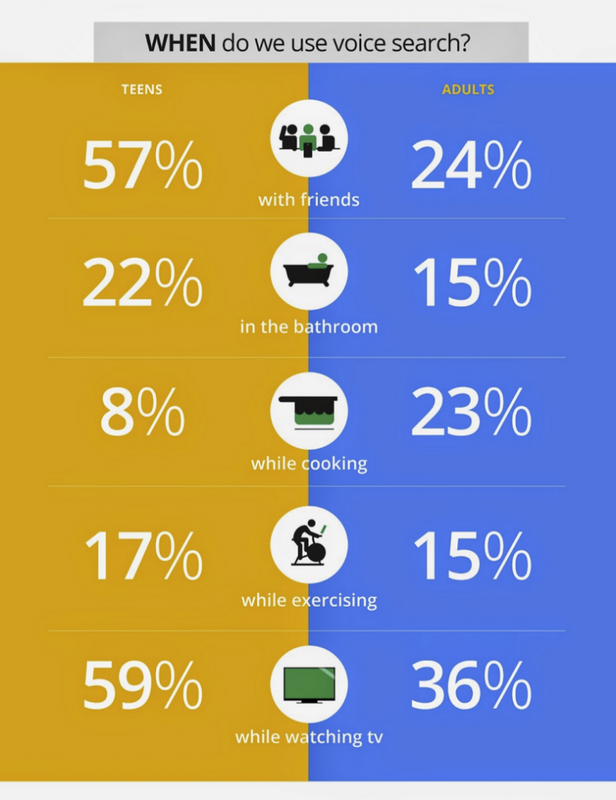 This infographic from seonick.net shows just how important voice search is becoming in the whole scheme of internet searches. The current average word count for pages ranking on the first page in Google for any keyword is 2,000 words. (source) It would seem then, that the longer and more thorough your article, the better it will fare in the search engine ranking system; proving once again that quality is better than quantity. In the past, we were told to choose a keyword and then use it in as many places as possible. 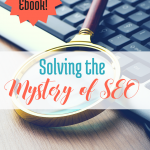 You still want to have one, and use it in a few key places in your content, but now more than ever, search engines are rewarding the content that also uses related keywords to support the main topic. Hubspot explained it this way: The keyword is the star, supporting keywords are the actors. But it's not just about keywords anymore. SEO is beginning to take into account, your mobile-friendliness, your social media, video and location information as well. 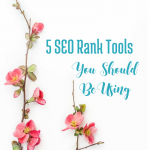 I have been hearing lots of predictions that this year, more than ever, social media posts from platforms such as Twitter, Google+ and LinkedIn will rank in SEO search results. 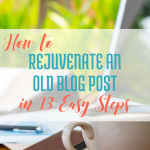 Whether or not you see direct traffic from posting to those platforms, it is likely that doing so regularly could increase your chances of being found in organic Google searches. Quicksprout.com is telling us that videos get 50 times better organic page ranks in Google than do pages of plain, static text. Video searches also reportedly have a 41% higher click-through rate than plain text content. (Source) So if you are doing video, get it on YouTube and optimize your SEO on those videos as much as possible and as soon as possible. If you have a local part to your business, be sure to get listed on local search engines as well as Yahoo, Bing and Google. Business2community.com says that 50% mobile searches are conducted in hopes of finding local results. That makes sense, right? “Hey Siri, find me the closest….” How many times a day do we do that? 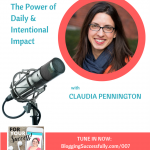 Whether you consider these tricks or strategies, they are simple to implement and can have a profound influence on the continued health of your site, in Google's eyes at least. 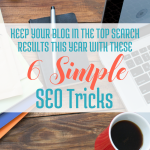 Do you know of another simple seo trick? Leave us a comment below.